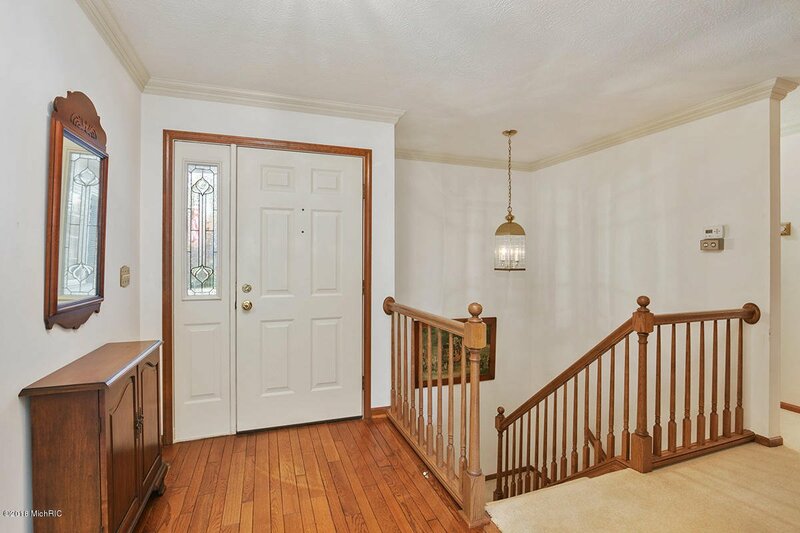 Lovely 3 bedroom/2.5 bath home in Forest Hills School District. 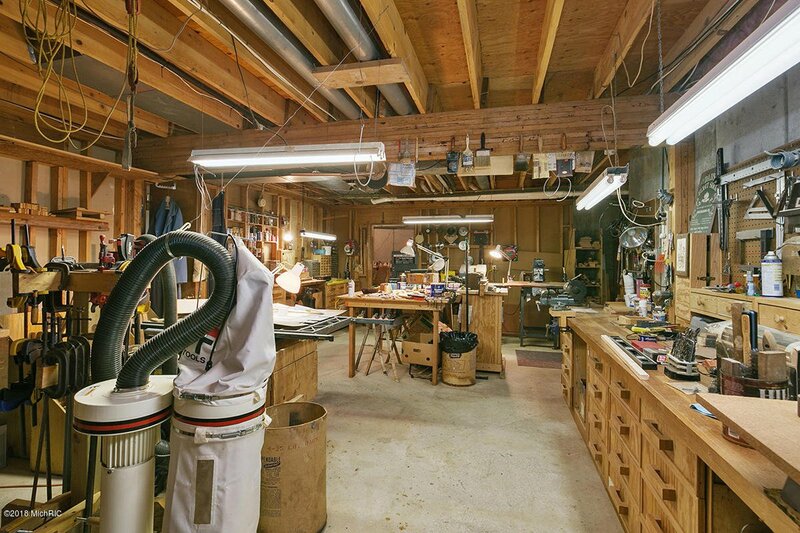 Well cared for by owner/builder. 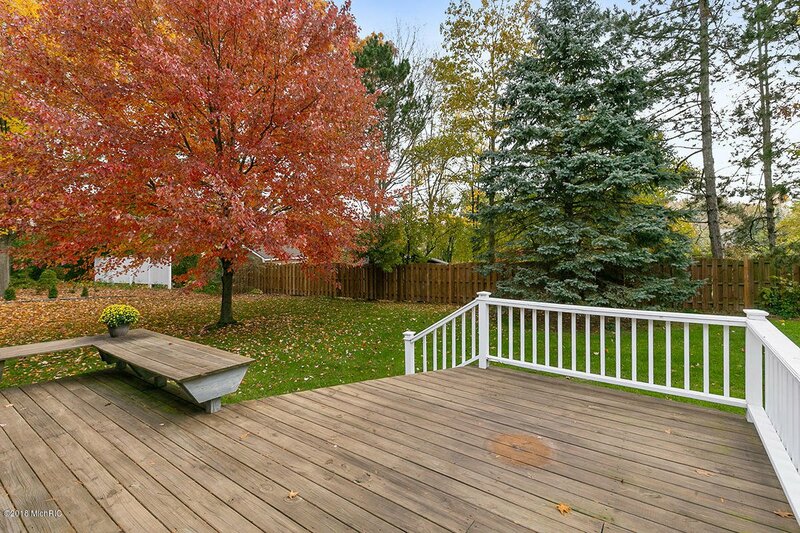 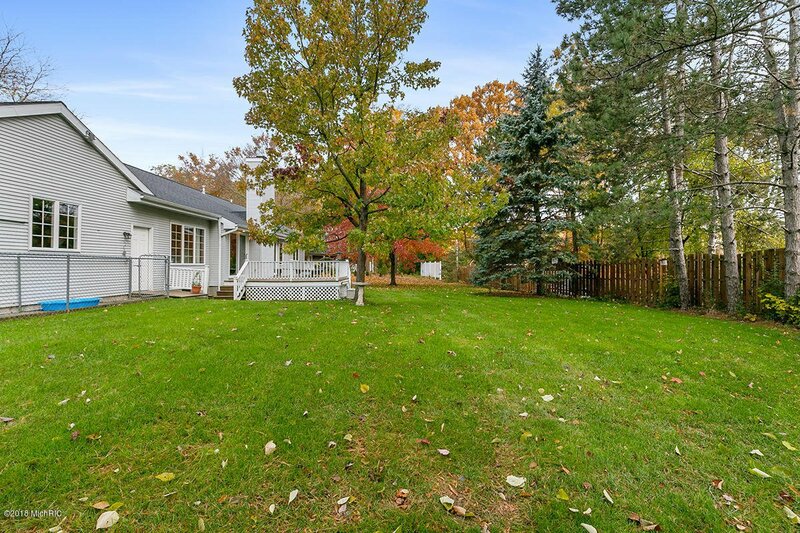 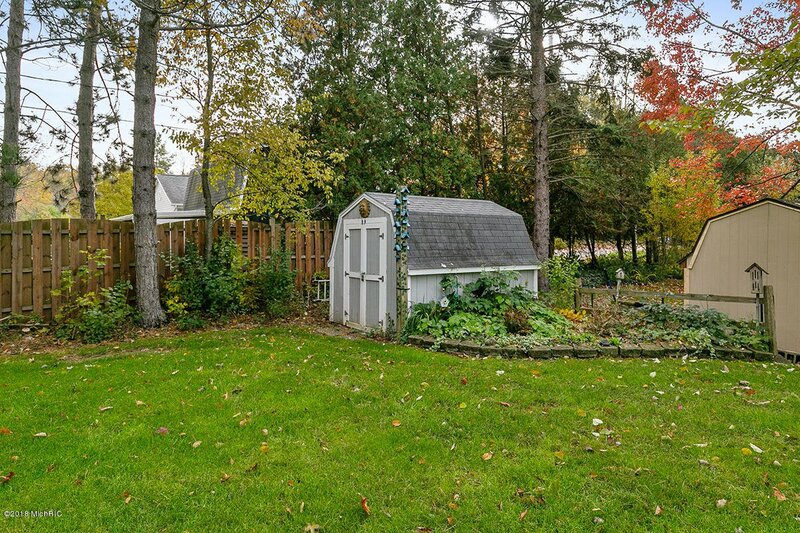 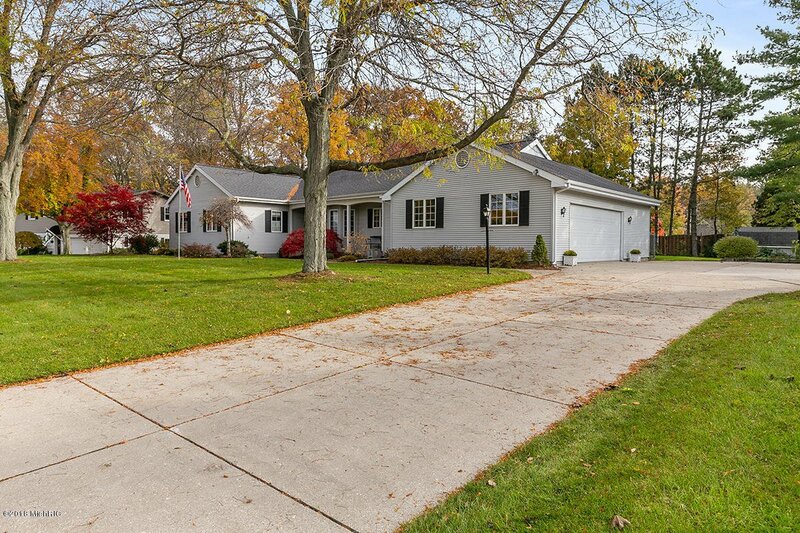 Located at end of quiet Cul-De-Sac and close to all of the wonderful amenities found in Forest Hills & EGR. 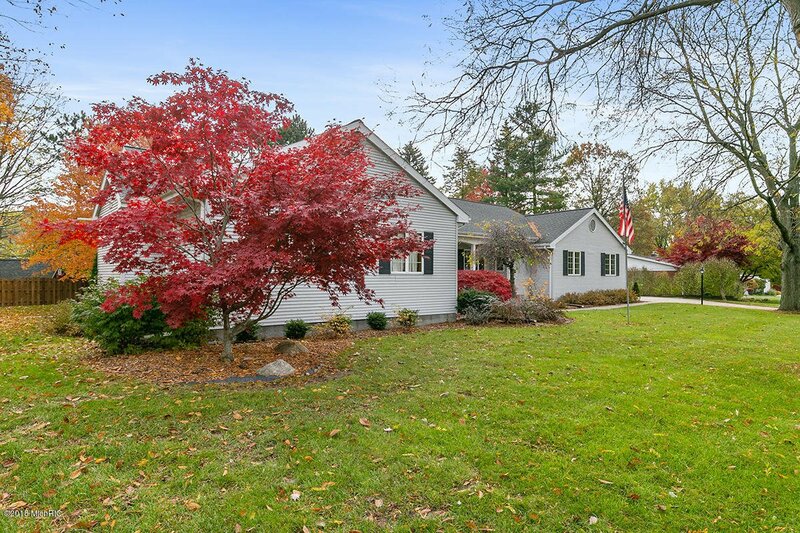 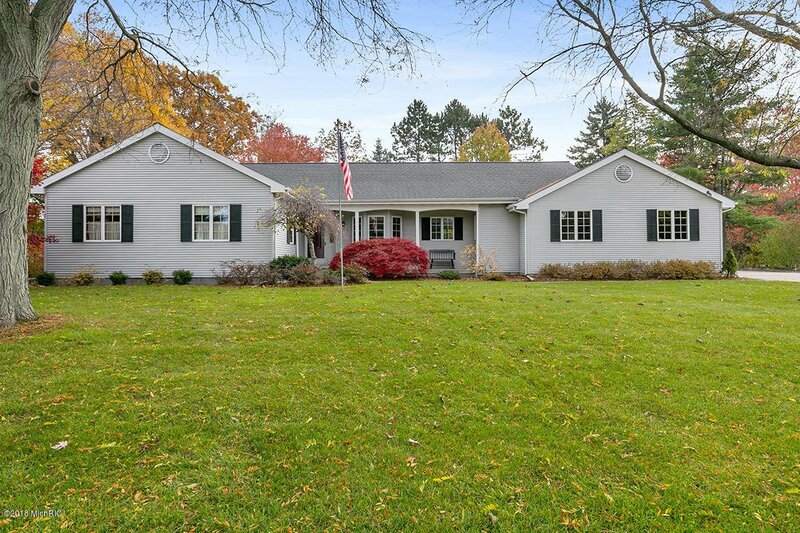 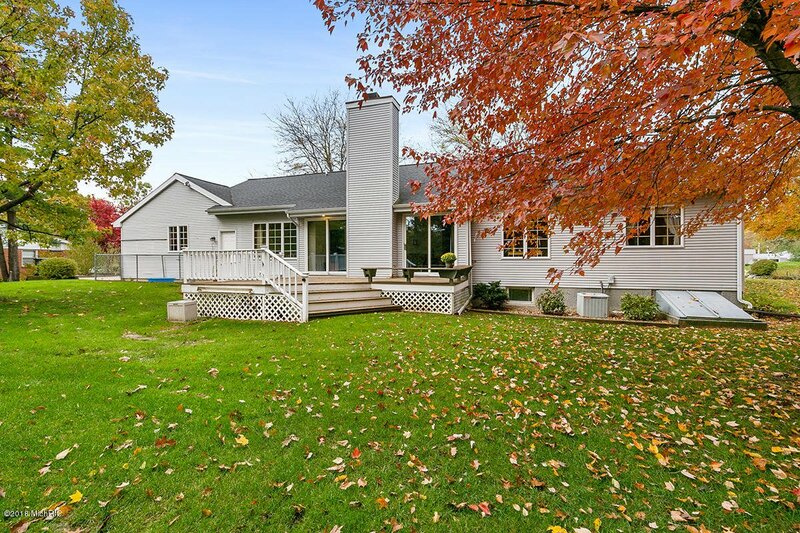 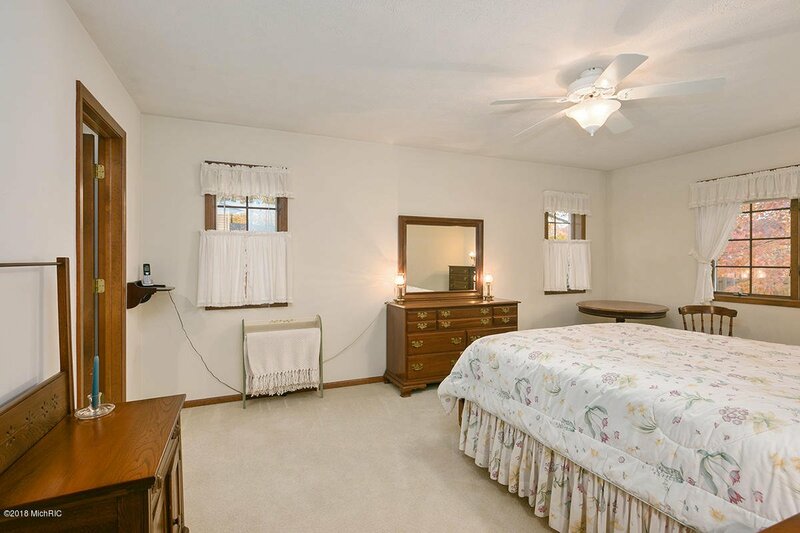 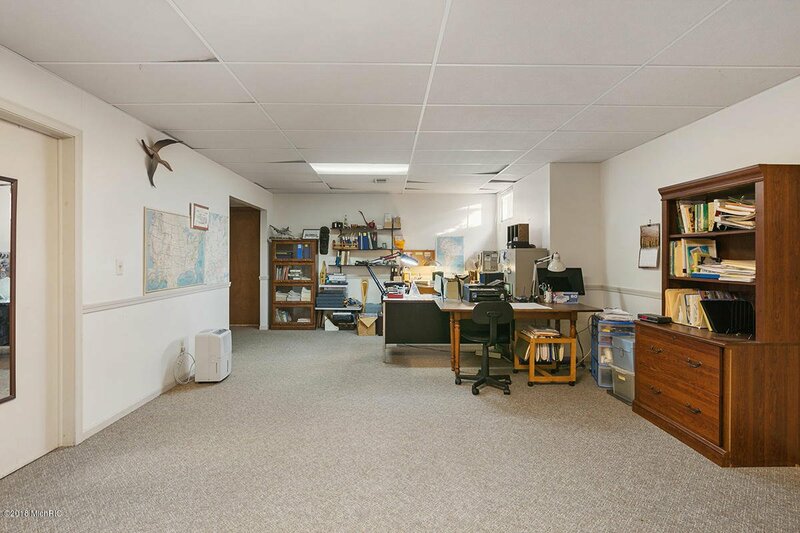 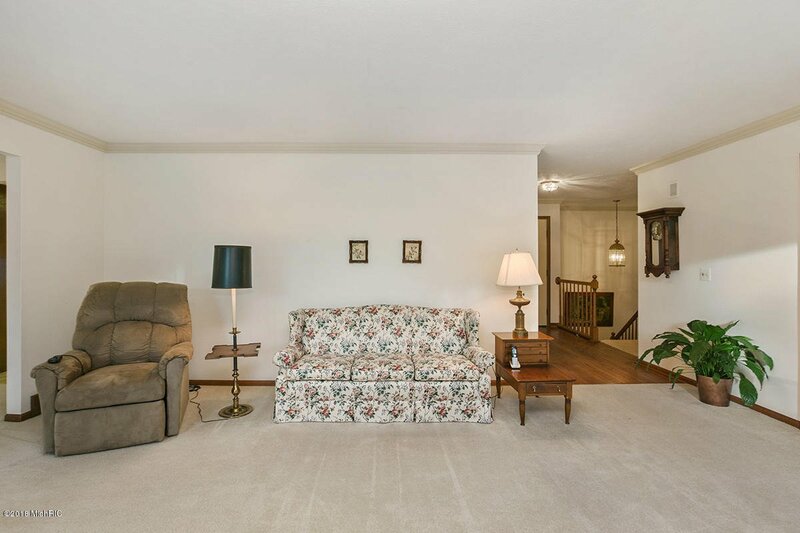 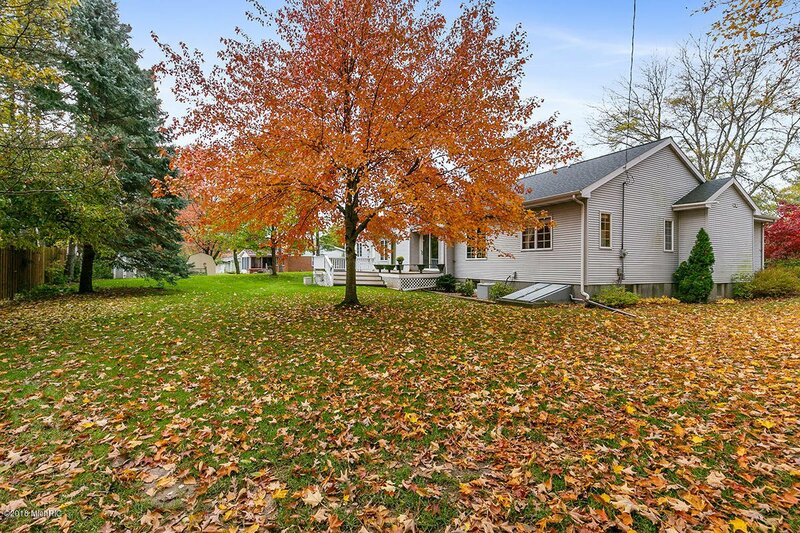 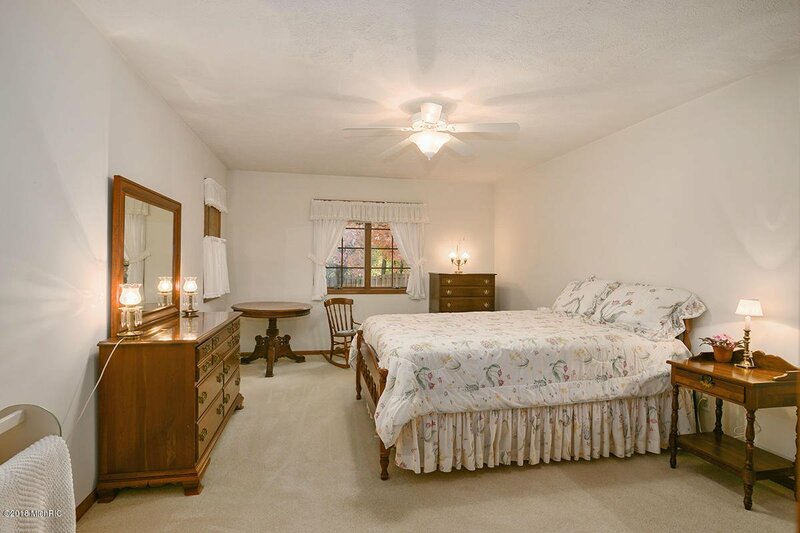 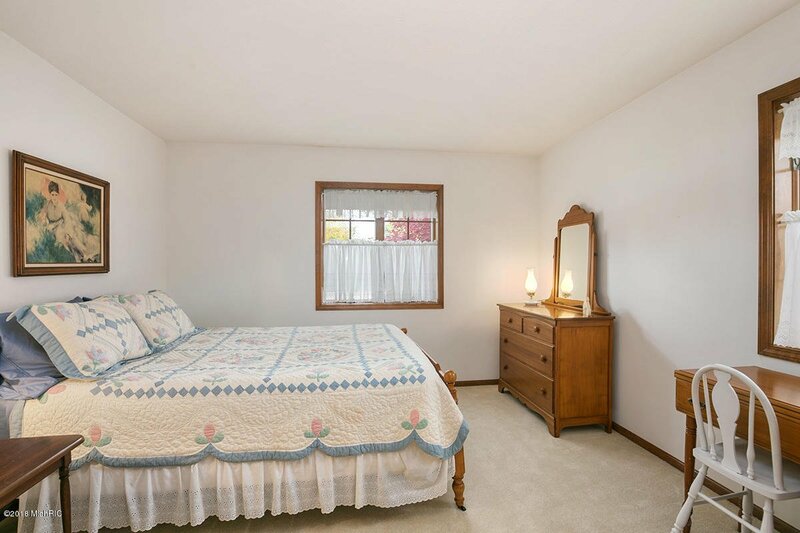 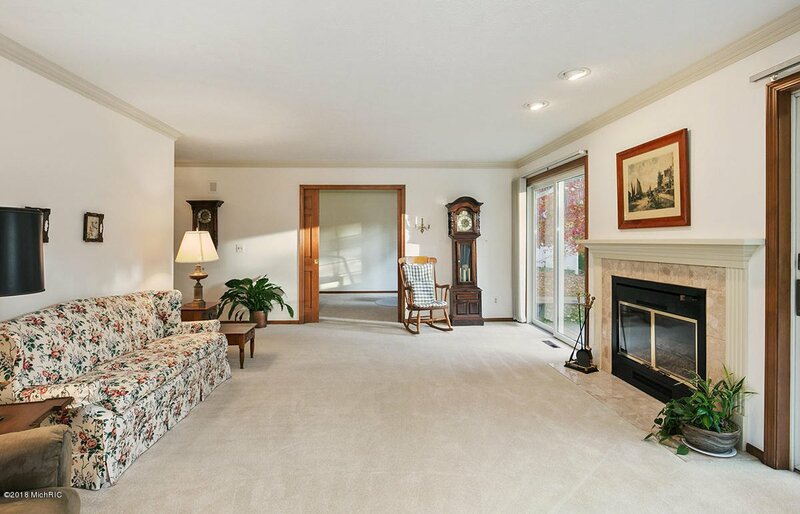 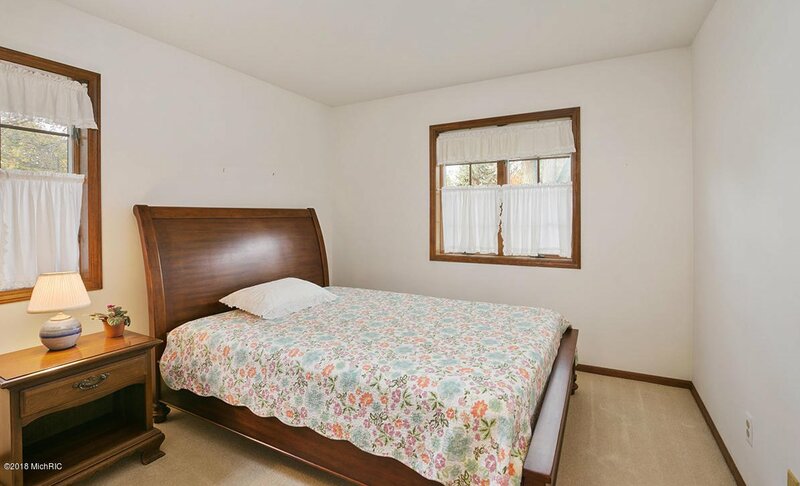 This spacious ranch style home has 1933 sq. 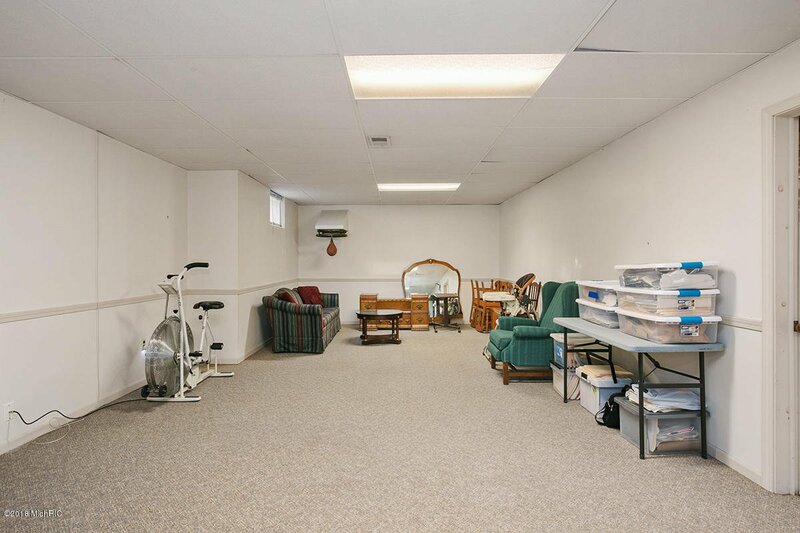 ft on the main floor. 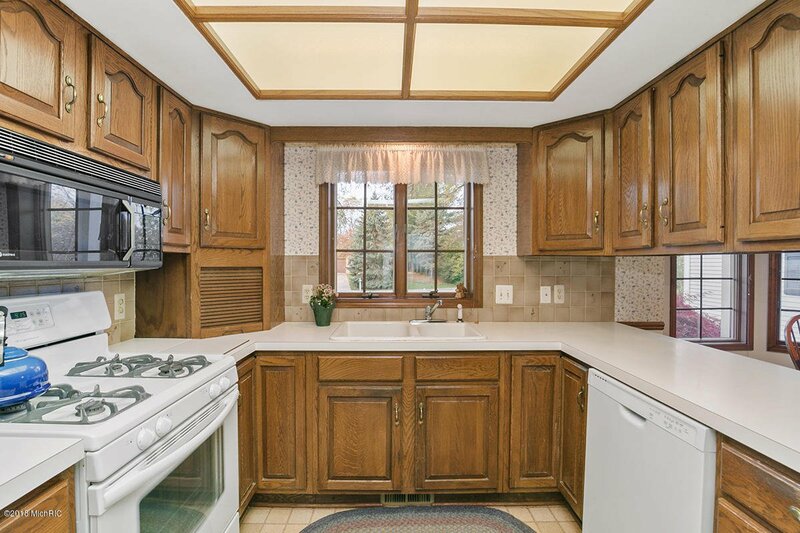 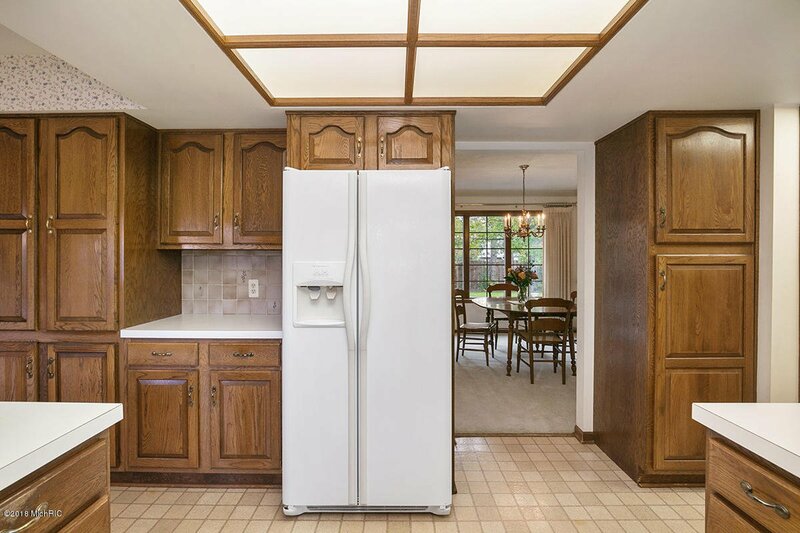 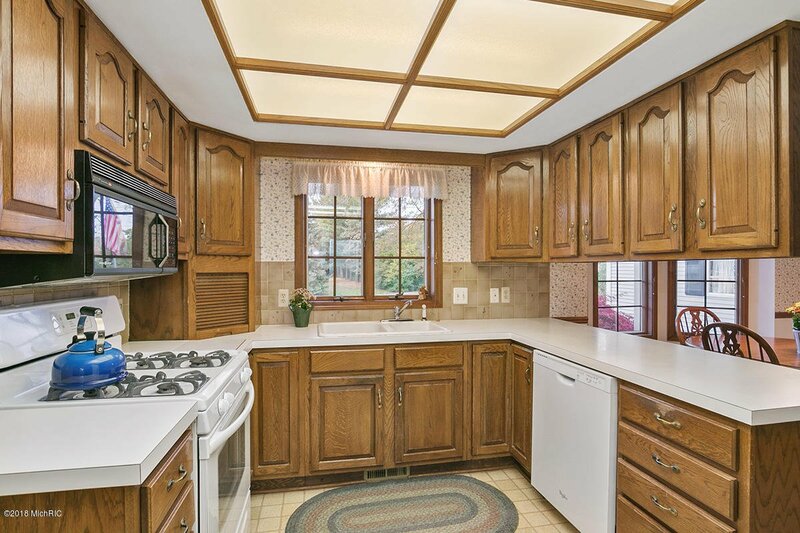 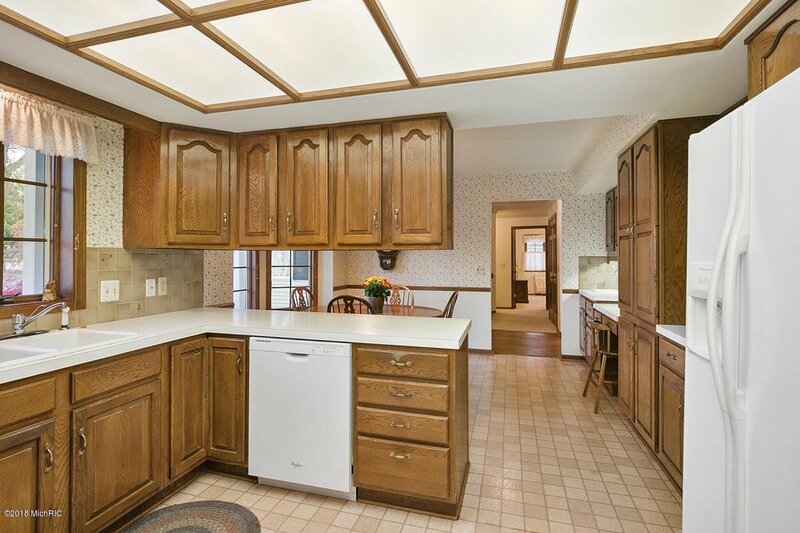 The Kitchen features many beautiful wood cabinets & a lot of counter space. 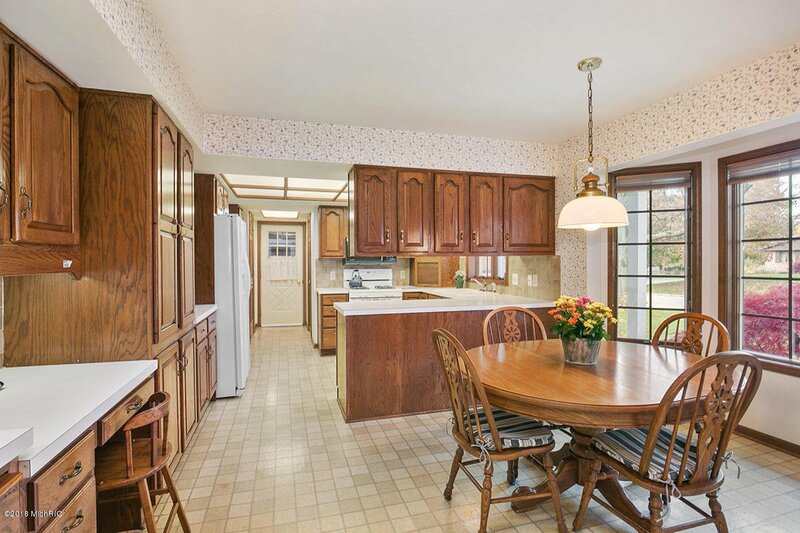 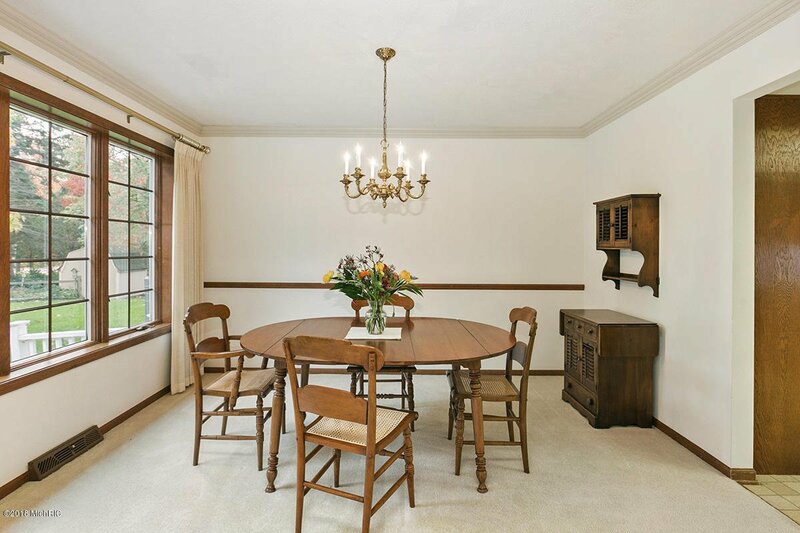 There is also a Dining Area with bay window, built in desk and wet bar. 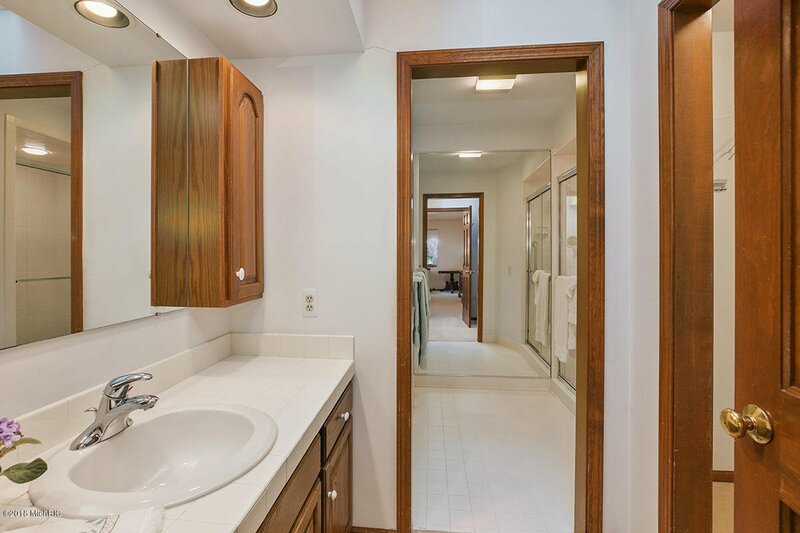 1/2 Bath and Main Floor Laundry Room. 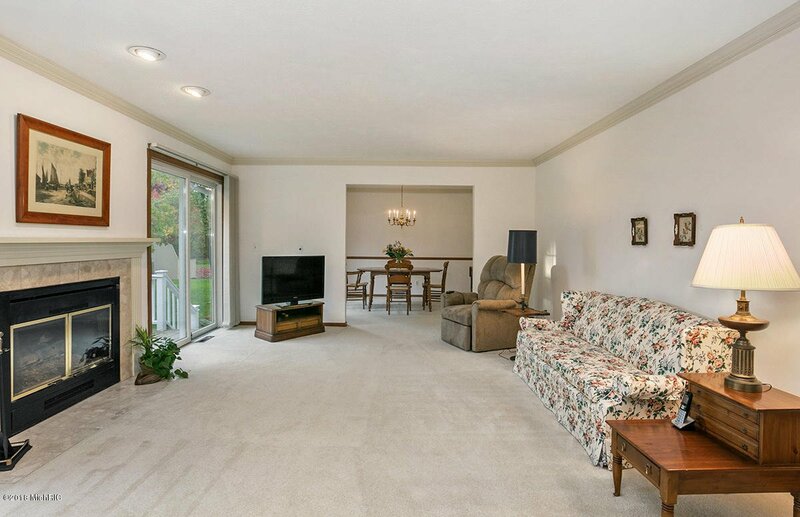 Off the Kitchen is a Formal Dining Room hich is adjacent to a large Living Room with a gas fireplace and sliders to the rear deck. 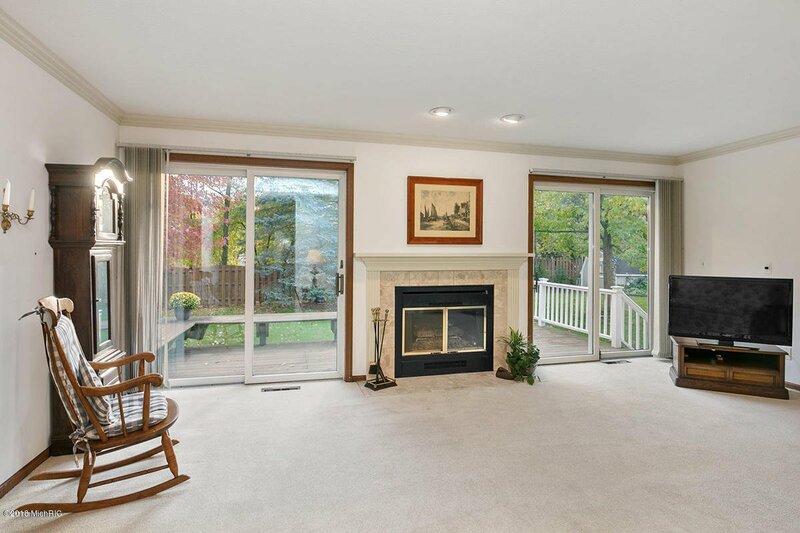 Both the Dining & Living Rooms have great views of the lush backyard. 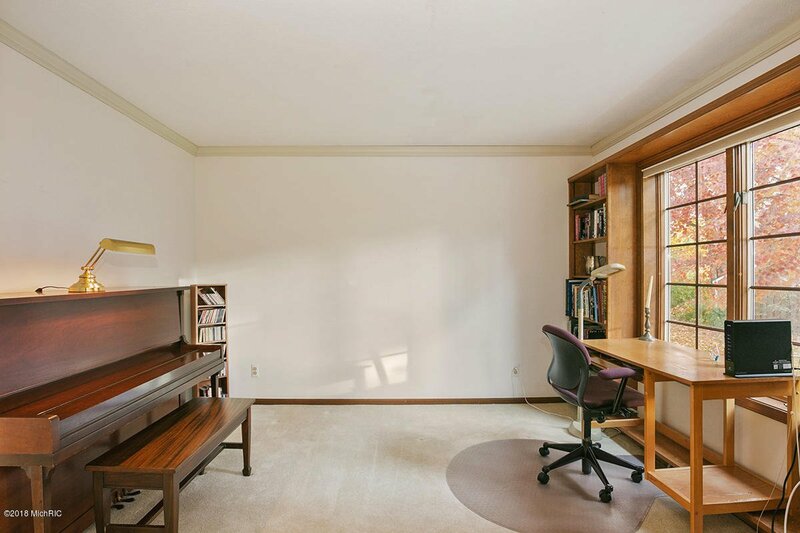 There is also a den/study/library/music room with pocket doors for privacy off the Living Room. 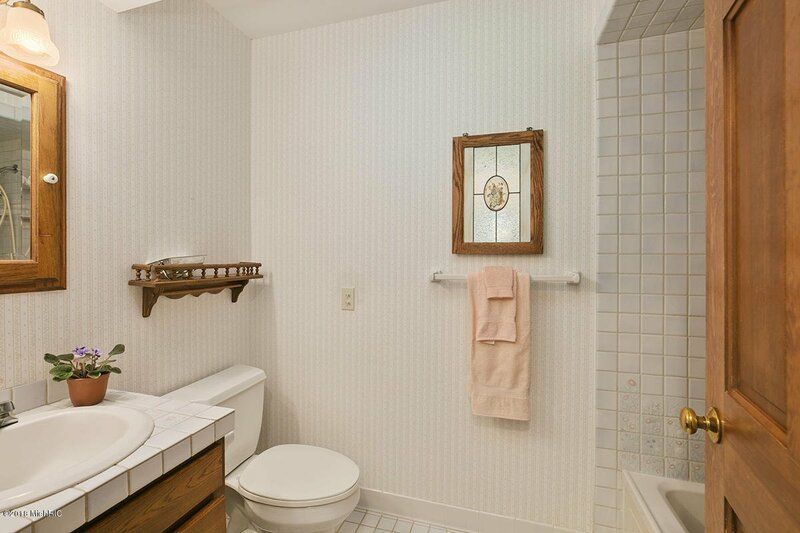 Courtesy of Robert S Steffens with Five Star Real Estate (Main).